Yes, we are no longer located in the Royal Hawaiian Center. 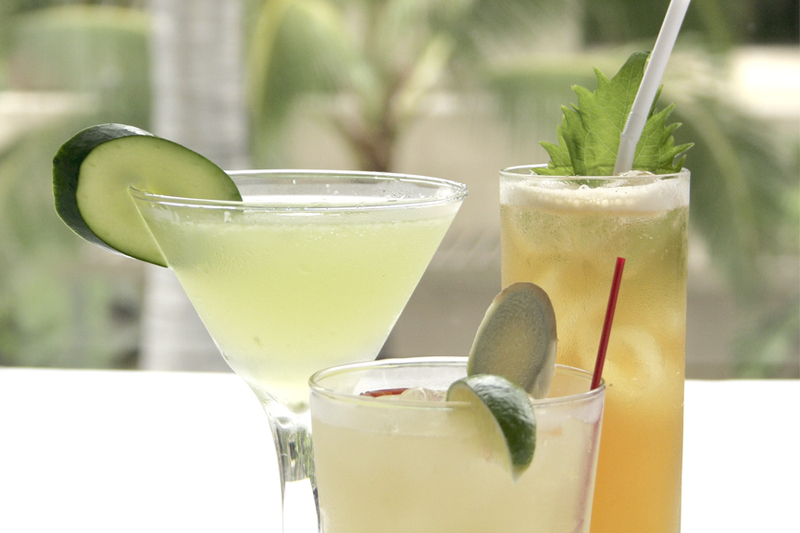 Secret happy hour from 9pm-10pm if you mention it to your server. Our goal here at Okonomiyaki Chibo Restaurant is to guide you through a sumptuous meal rich with diverse flavors. Each member of our team is committed to your comfort and to achieving that unparalleled dining experience with a personal touch. 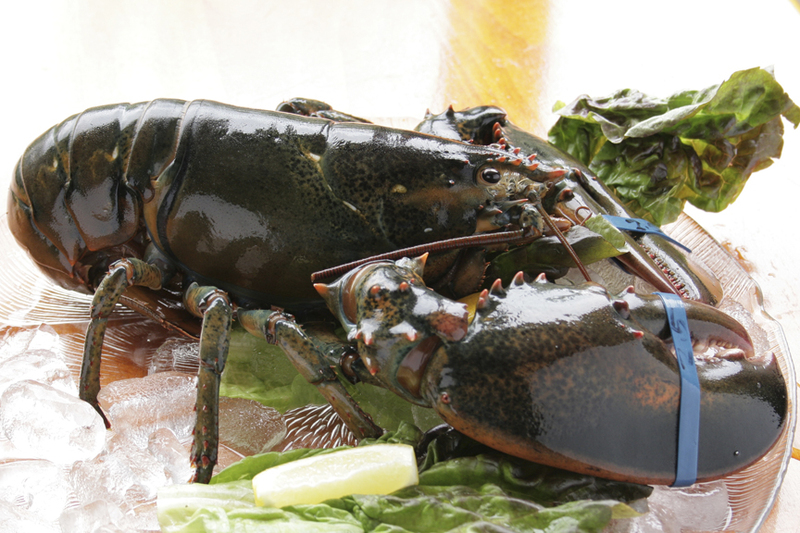 To create this experience, we use only the freshest, finest ingredients within our dishes. And we only hire professionals who are committed to upholding our world-class culinary reputation as one of the top Japanese restaurants in Honolulu. 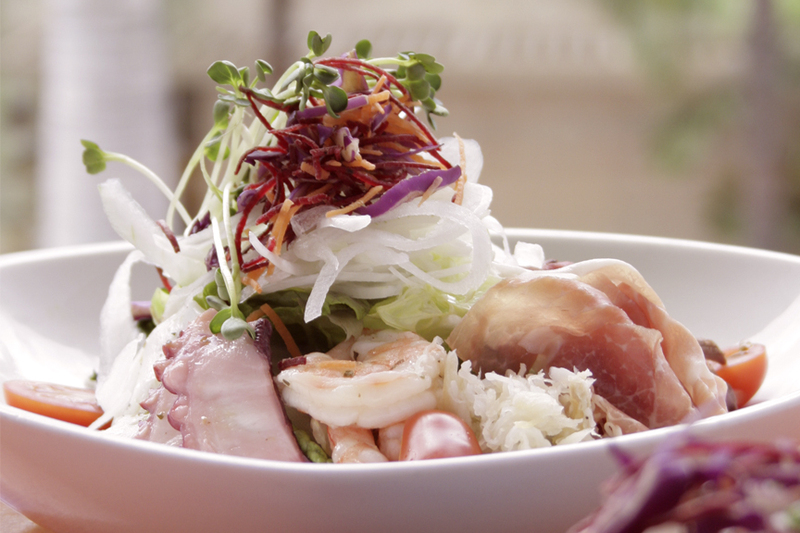 When you visit a leading Honolulu Japanese restaurant, you’ll want to sample the restaurant’s special meal options. Here at Chibo Hawaii one of our specialties is okonomiyaki. Okonomiyaki is basically a “pancake” consisting of flour, egg, cabbage, and mountain yams, with ingredients which you can choose off our menu. 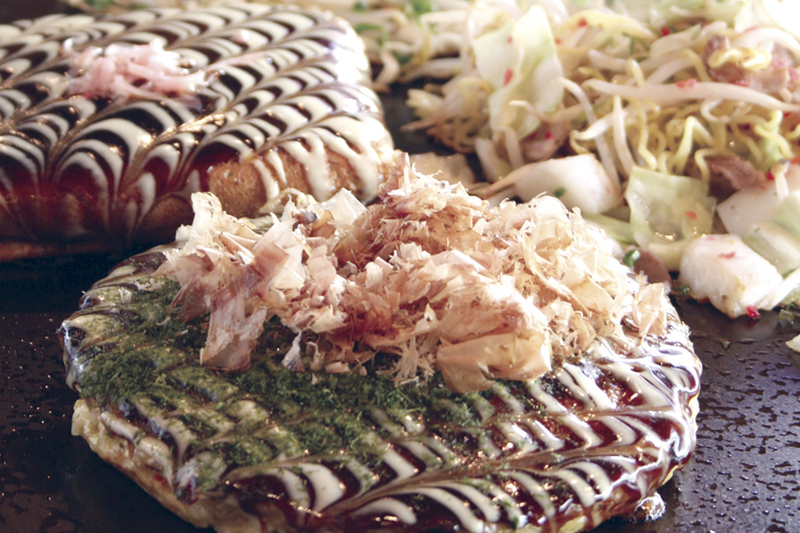 Once cooked, the okonomiyaki is topped off with okonomiyaki sauce, a Japanese version of plum sauce, a mayonnaise sauce, seaweed powder and dried bonito flakes. A leading reason for our success within the local marketplace is our approach to restaurant service. 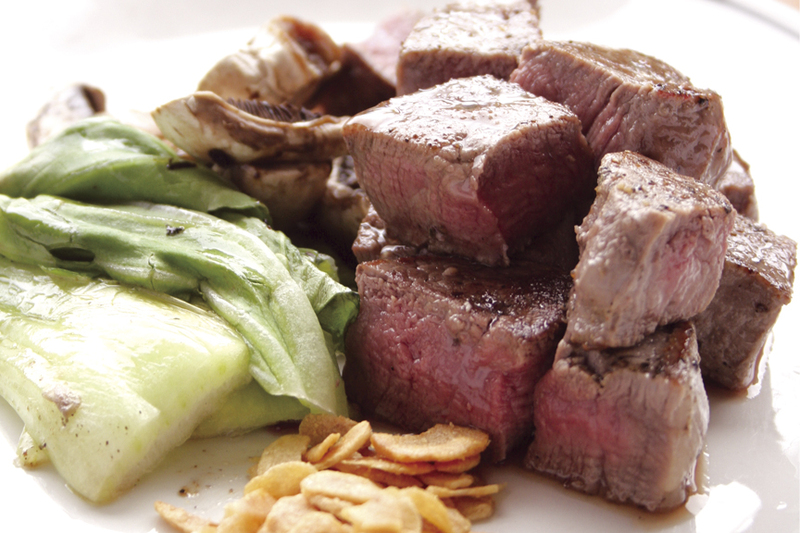 We work tirelessly to ensure our menu caters to all tastes and dietary choices. We have a full bar with a great selection of Japanese sakes and Japanese whisky as well. 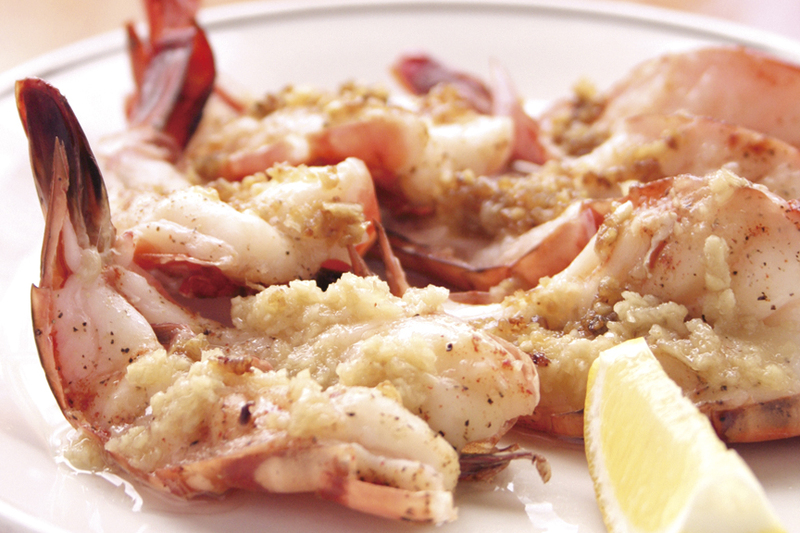 We also update our menu on a regular basis to respond to the needs of our loyal patrons. This helps create a truly community-based environment in which to enjoy world-class Japanese food. We continue to win awards for our service and for the quality of our meals. 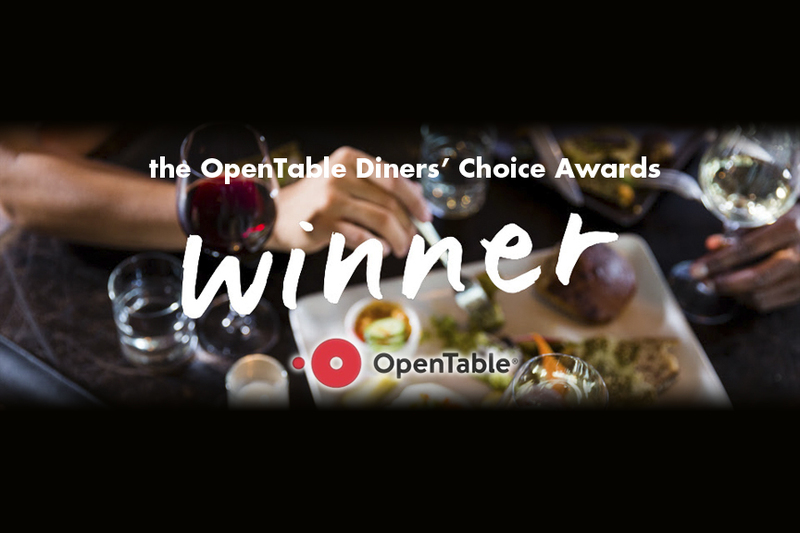 A recent example of our success is the OpenTable Diners’ Choice Award we received. This is just one of the many local accreditations to our name and highlights our thriving reputation as landmark Japanese restaurant in Honolulu. Whether you’re just visiting or looking for a world-class restaurant close to your Honolulu home, Okonomiyaki Chibo Restaurant is your home for outstanding Japanese food. Your table is ready for you. Reserve today via (808) 922-9722 or simply use our online reservation tool.